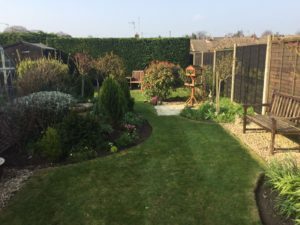 Are you concerned about the state of your home’s garden? 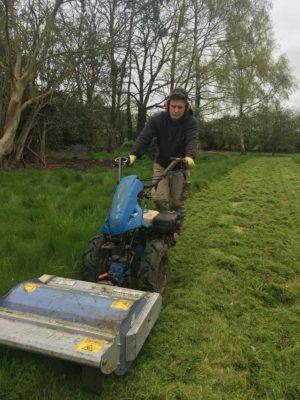 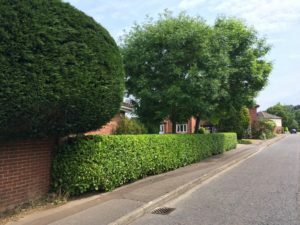 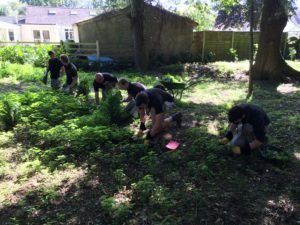  At Greengrass, our highly-skilled horticulture professionals can deliver a tailor-made maintenance service either weekly, fortnightly, monthly, bi-monthly or quarterly to suit your needs and budget. 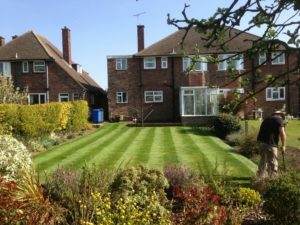 We’re so enthusiastic about transforming gardens and grounds, helping to create that perfect first impression and breathe new life into areas of real potential. With more than a decade of experience in maintaining outdoor living environments, our specialist programme ensures your grounds are fit for all the year-round elements it encounters. 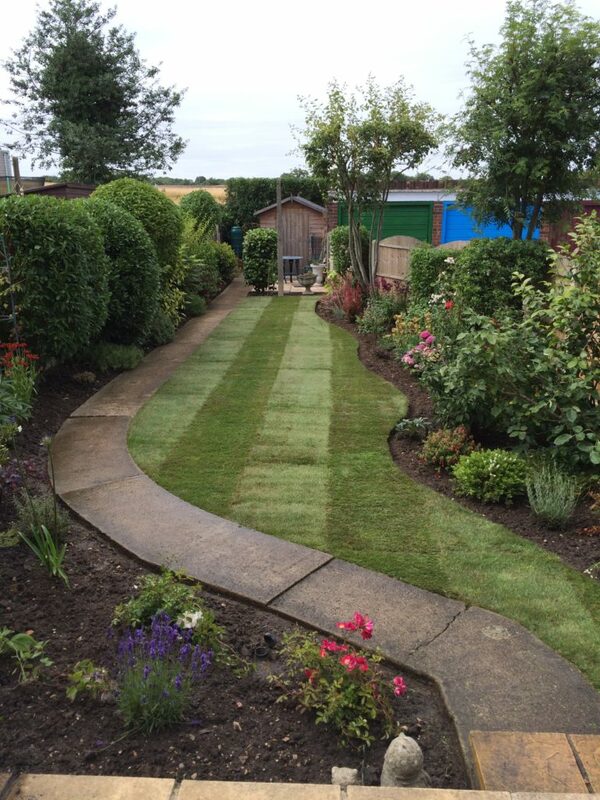 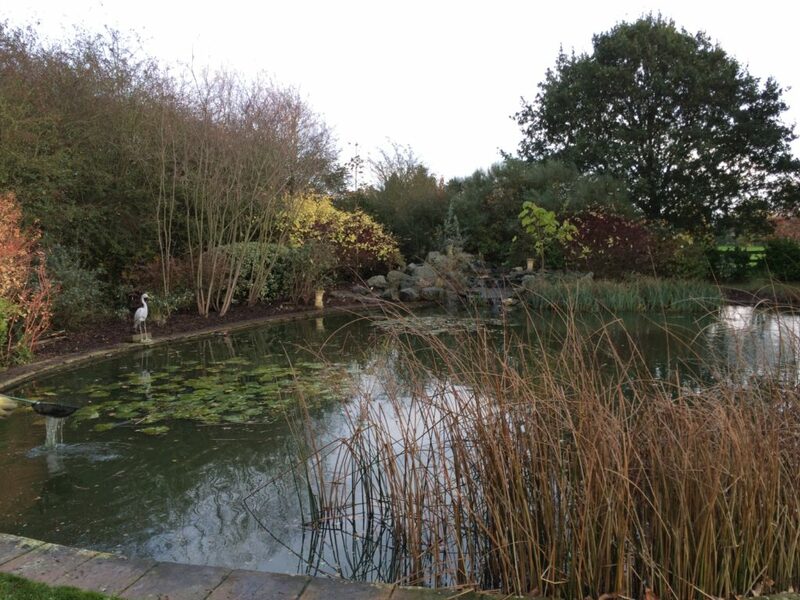 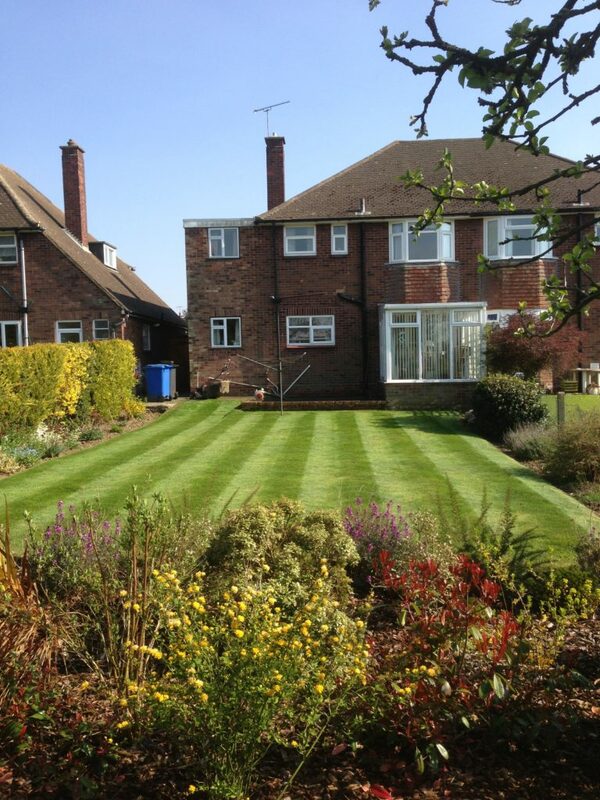 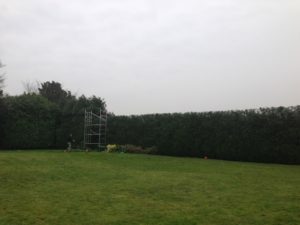 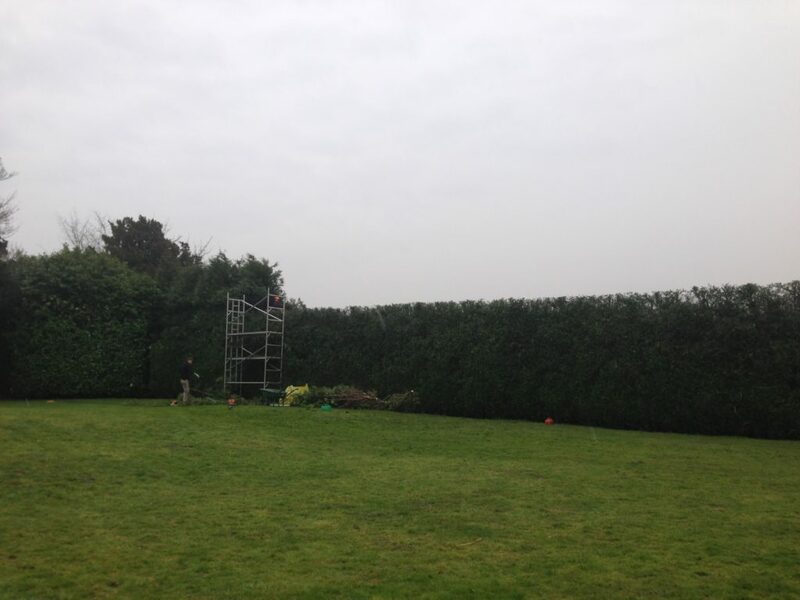 As a company, we are focused on professionalism in all aspects of our garden and grounds maintenance. 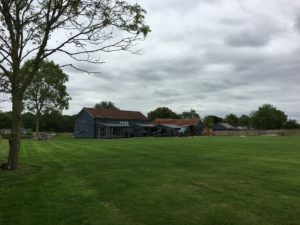 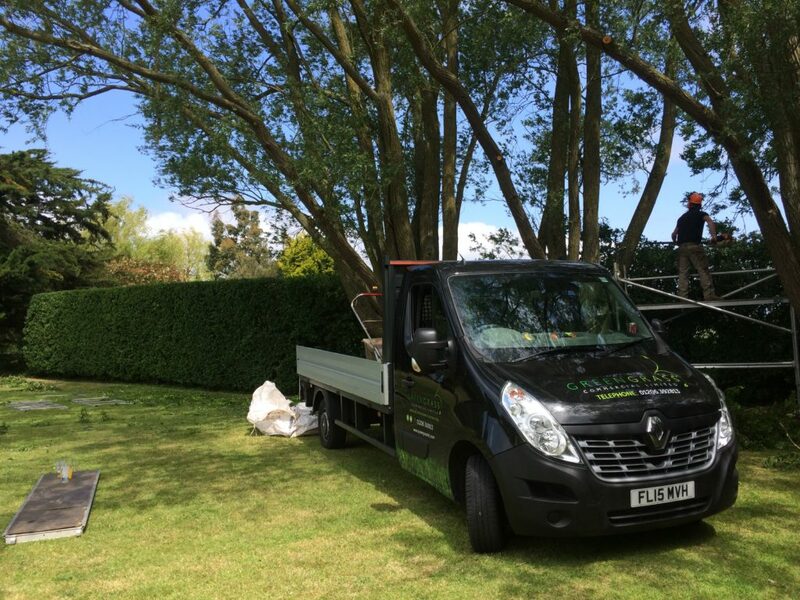 We endeavour to provide complete client satisfaction, with an efficient and courteous service whilst delivering a cost-effective solution to the state of your grounds. Our maintenance work covers the upkeep of any soft landscaping space, to improve the look and feel of your outdoor environment. 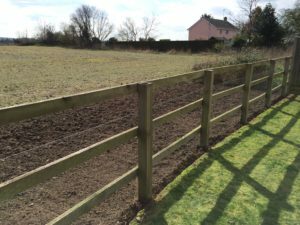 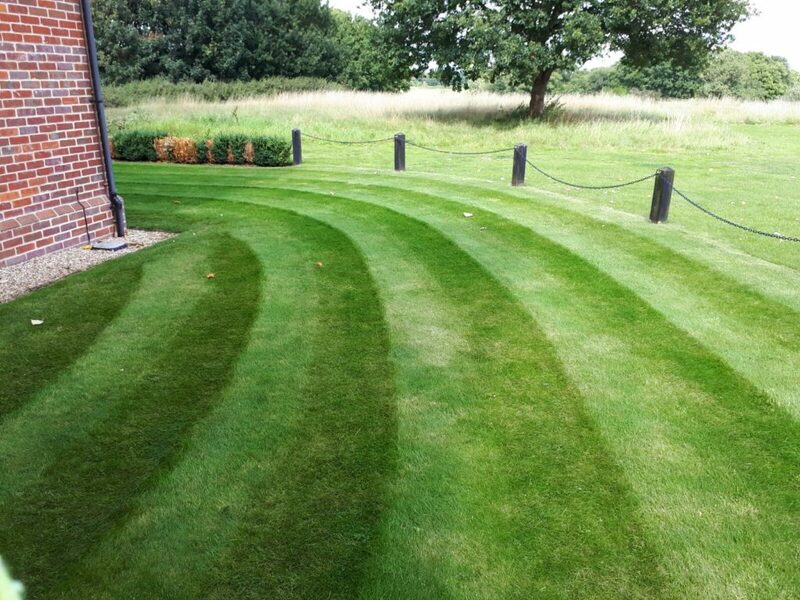 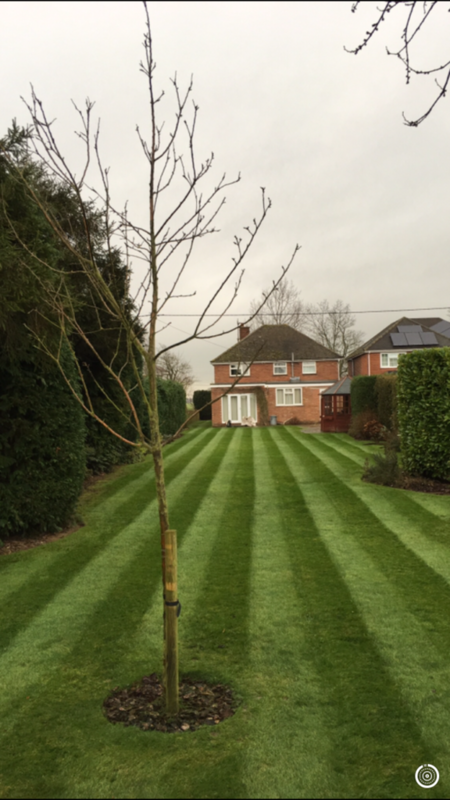 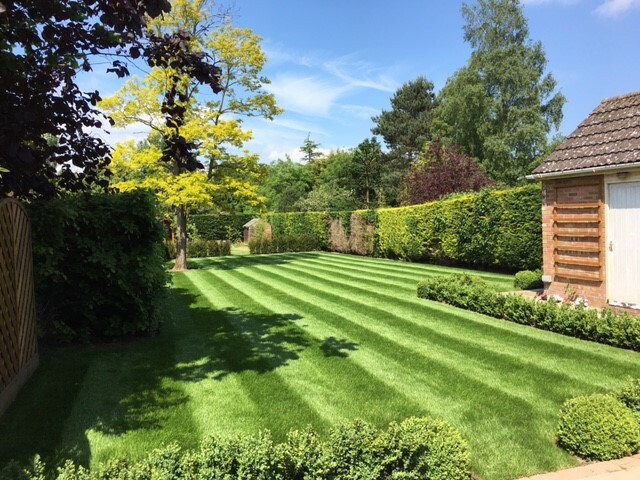 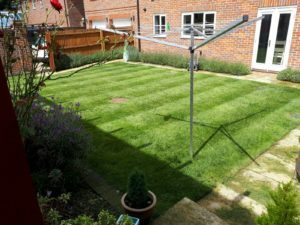 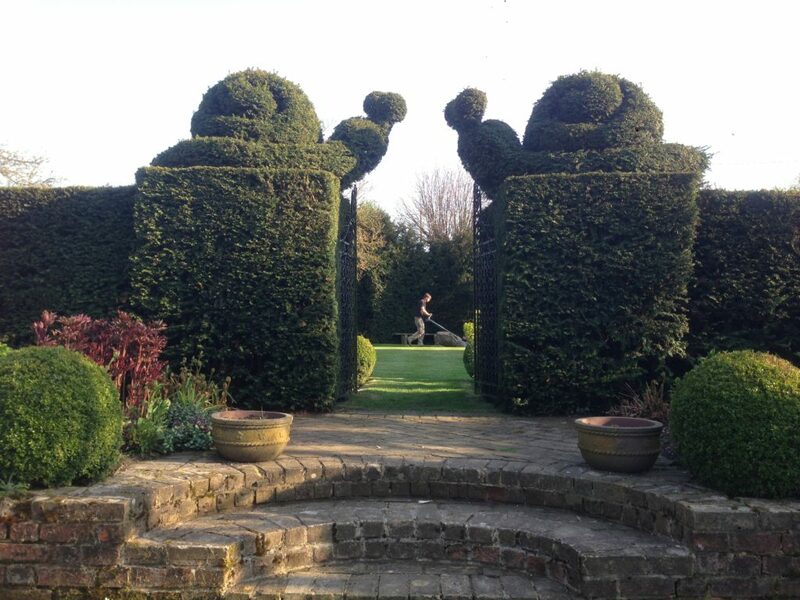 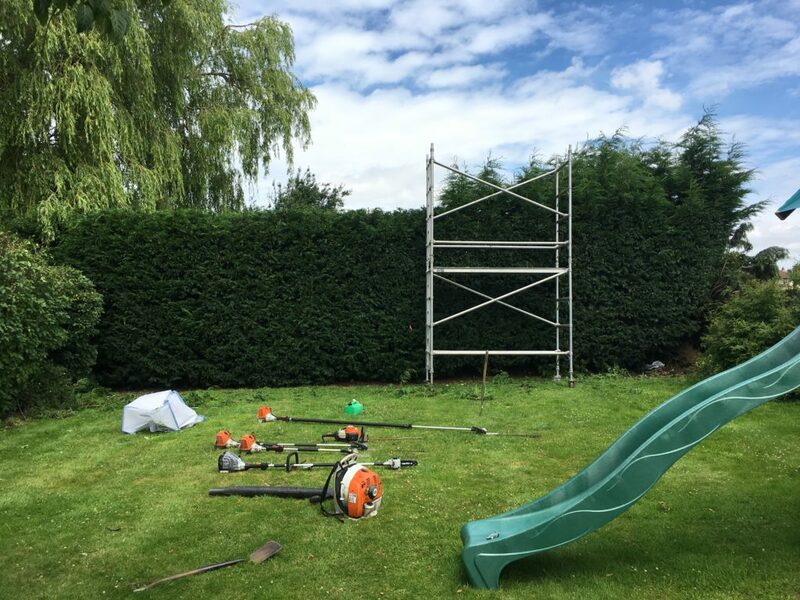 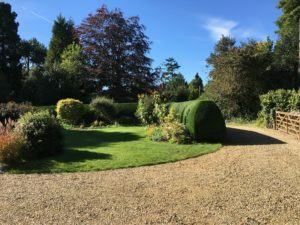 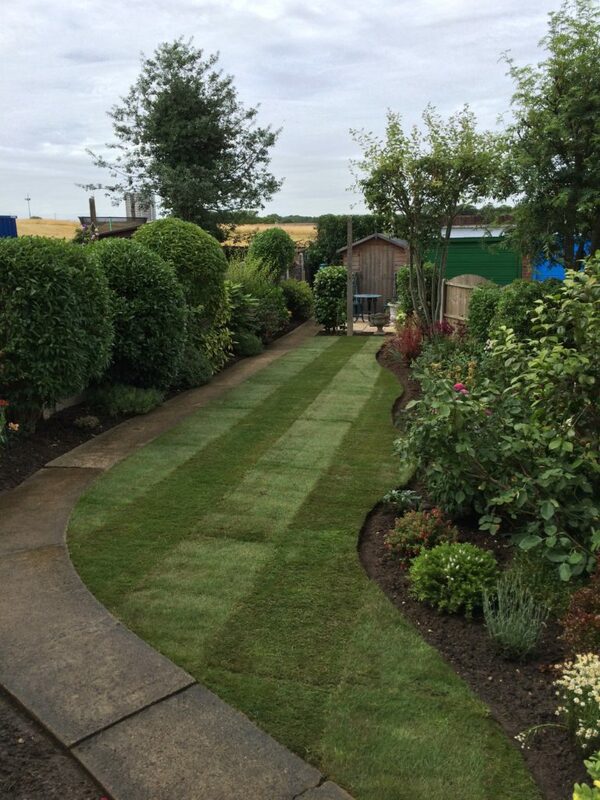 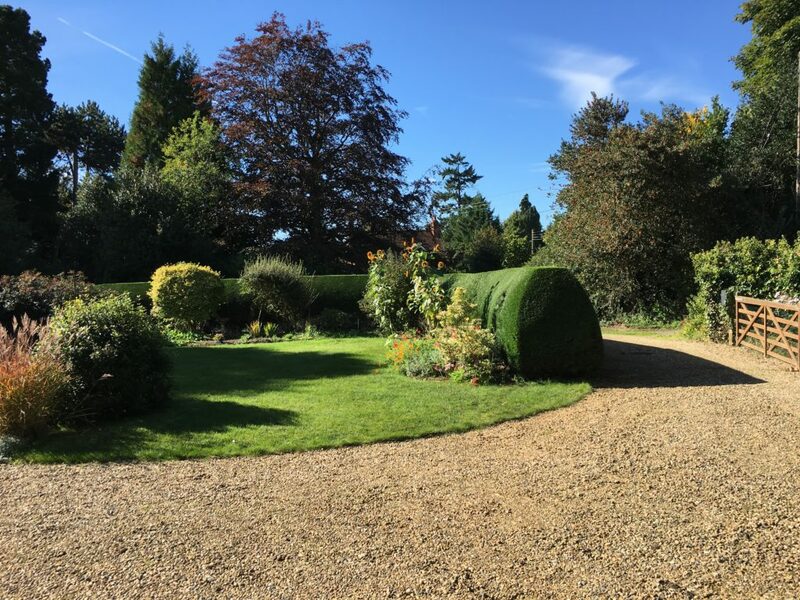 We appreciate that each client and their garden or grounds have very bespoke needs, so we pride ourselves in offering a flexible approach to maintenance. 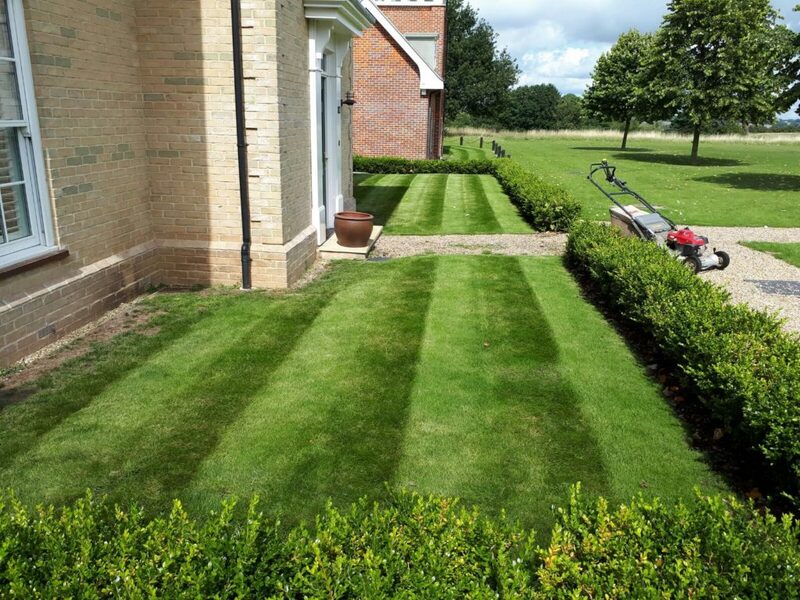 Whether it’s a regular maintenance visit, a quarterly clean or a thorough one-off overhaul, our friendly uniformed team will work to have your grounds looking their best with minimal disruption to everyday life. 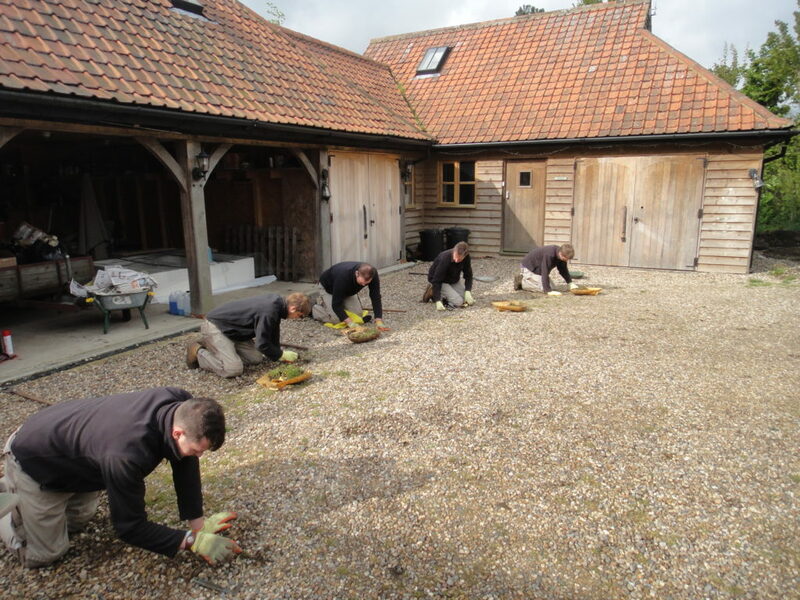 We work tirelessly to exceed client expectations by delivering impeccable maintenance services time after time. 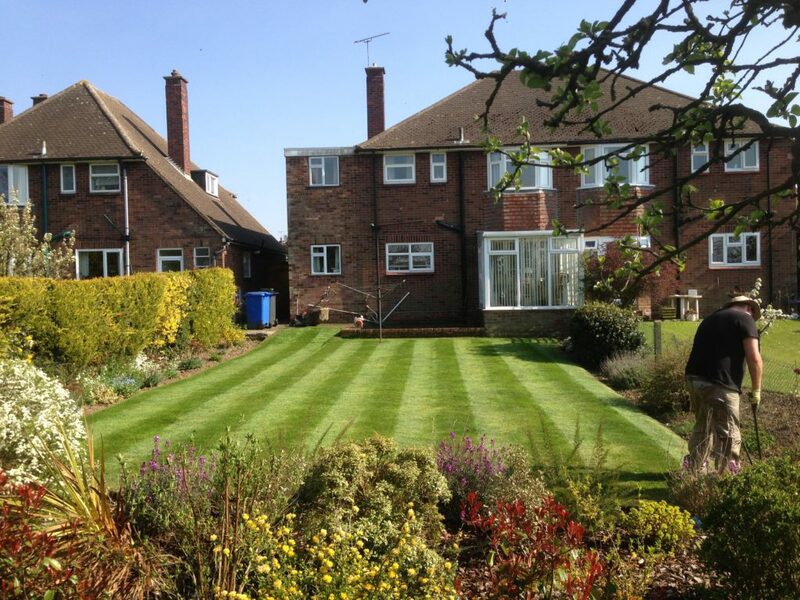 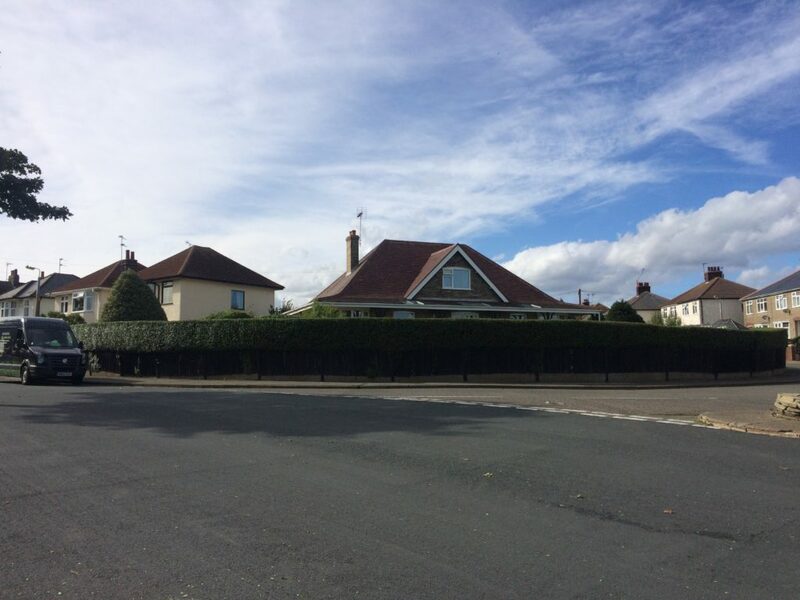 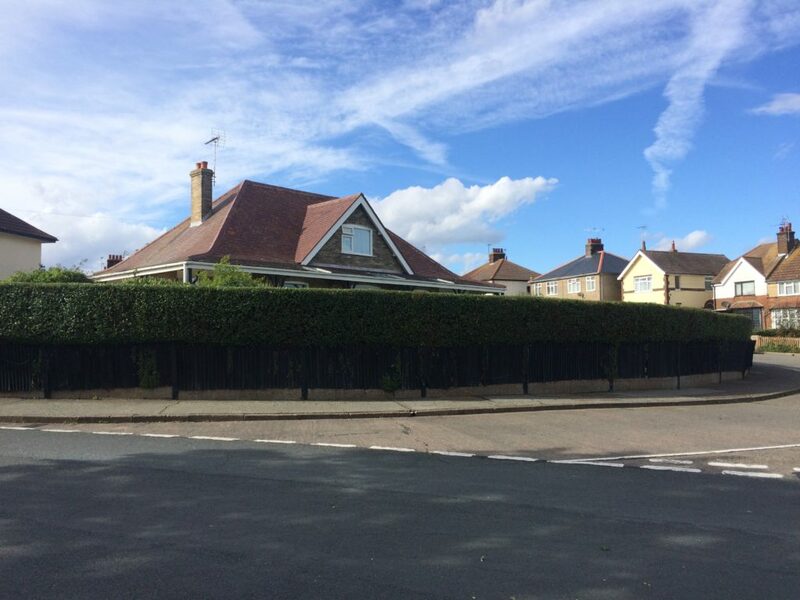 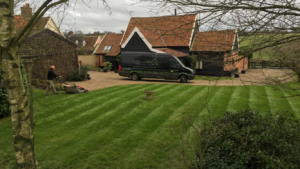 With many years of landscaping and horticultural expertise, combined with a conscientious and meticulous approach, we’re trained perfectionists. 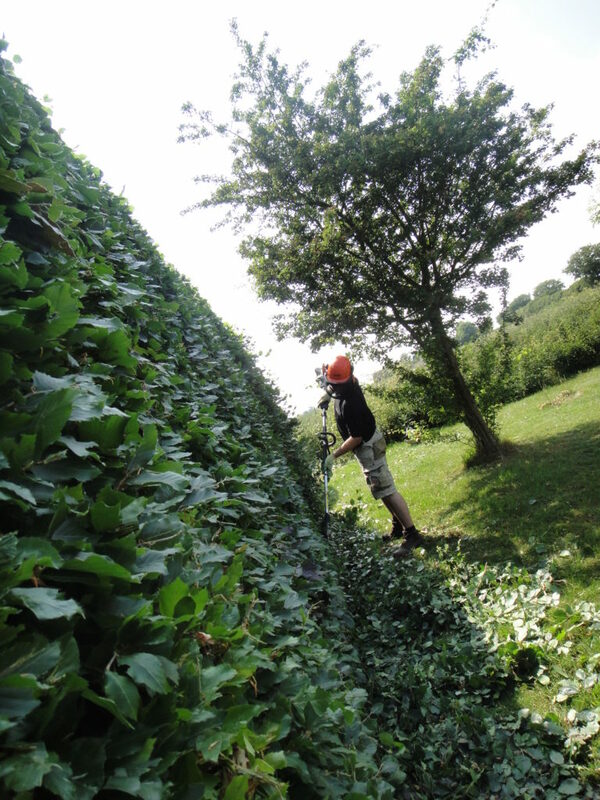 Attention to detail is consistent throughout our upkeep of your garden or grounds. 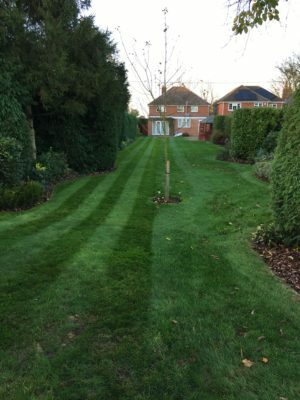 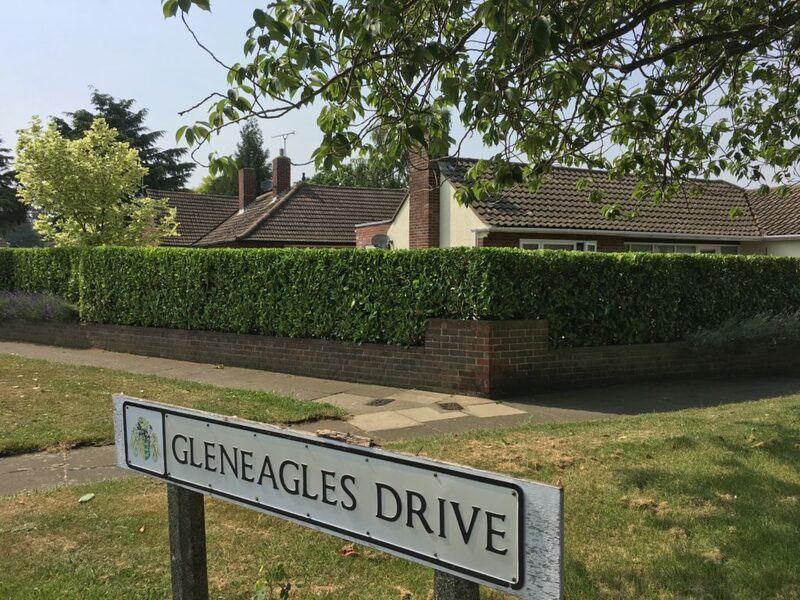 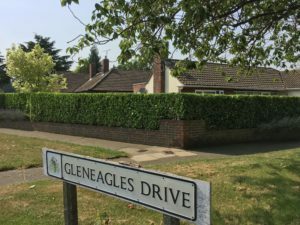 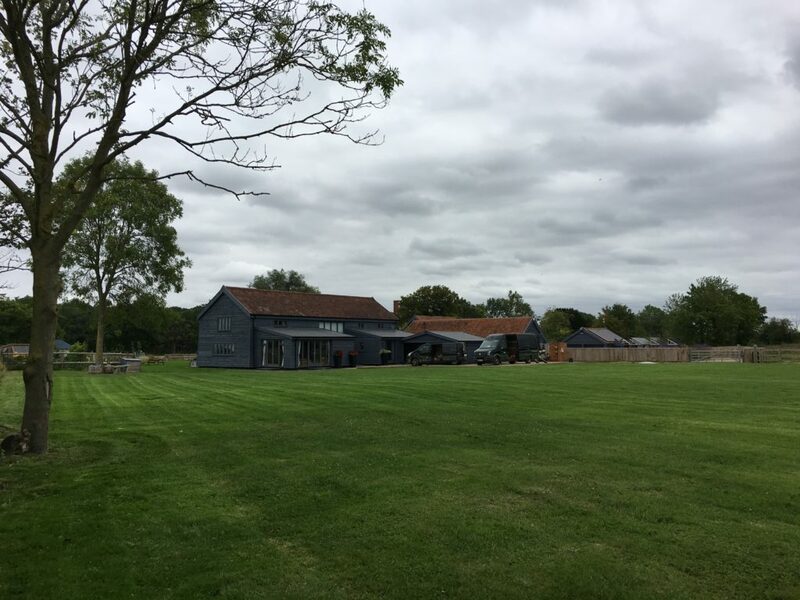 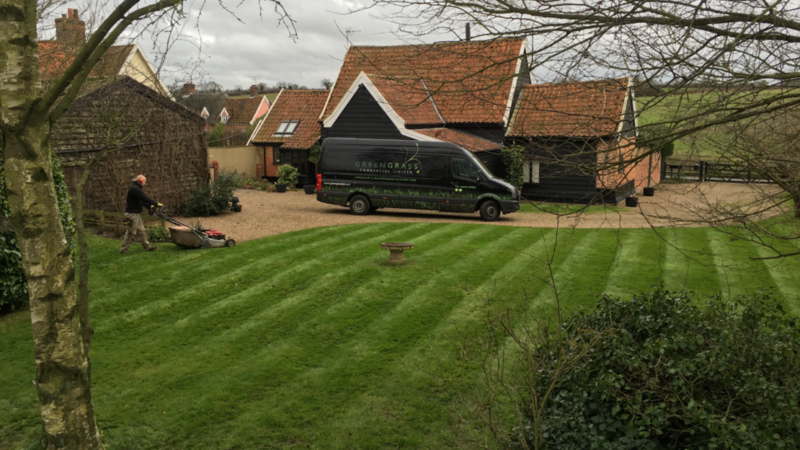 Contact us today to discover more about our fully insured residential grounds maintenance services across North Essex and Suffolk.